Sigma released new firmware update for MC-11 lens adapter, electronic flash EF-630 and selected lenses. The Sigma glasses gets the new firmware are the 18-35mm F1.8 DC HSM A013, 24-70mm F2.8 DG OS HSM A017, 35mm F1.4 DG HSM A012, 50mm F1.4 DG HSM A014, 85mm F1.4 DG HSM A016, 135mm F1.8 DG HSM A017 and 100-400mm F5-6.3 DG OS HSM C017. 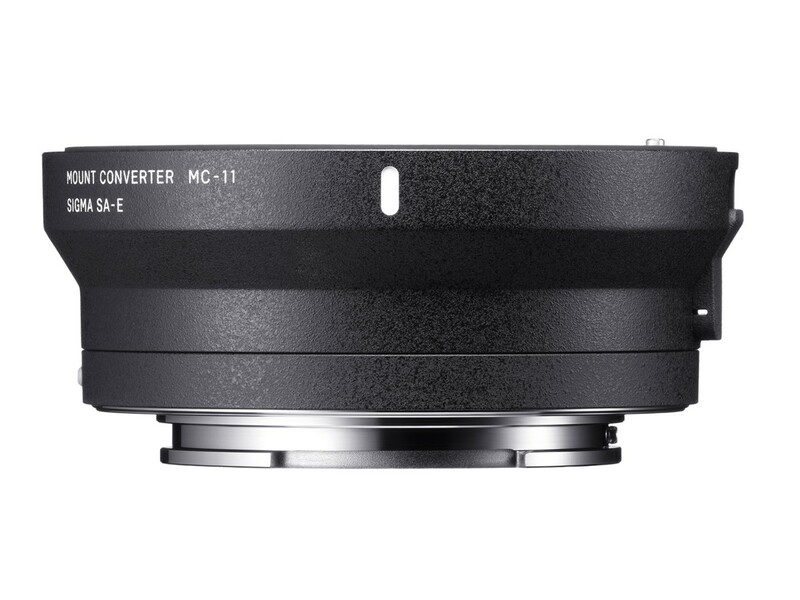 Sigma MC-11 converter / lens adapter for Sony E-mount (Amazon, B&H) gets firmware 1.10 update which adds compatibility for the Sigma 70mm F2.8 DG MACRO and Sigma 105mm F1.4 DG HSM lenses.